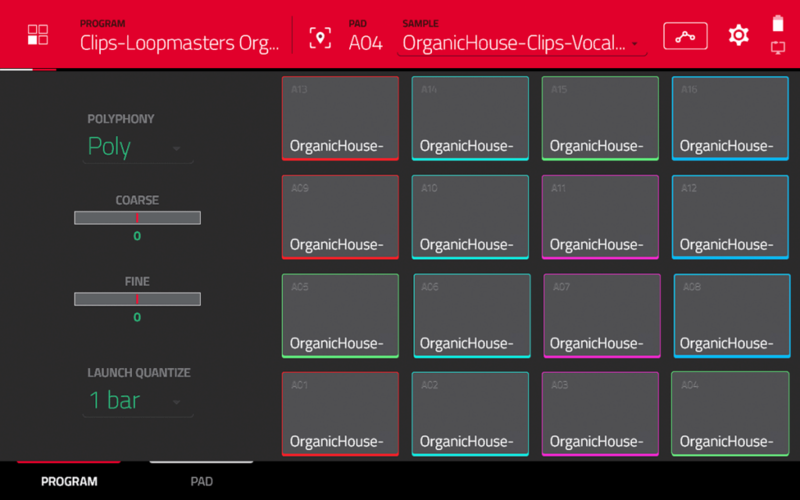 There’s also the new ‘Clip’ program type, which Dan originally referred to a ‘phrase’ programs last year at NAMM. These appear to be 16 pad programs to which you can assign short loops which can be launched ‘Ableton-style’ for live performances. The Browser has now been moved to the right hand side of the screen, and from demo videos it’s clear it now has a search function. Also included are ready-made, genre-based project templates (as you’d find in many popular DAWs). I’m not sure if these are going to be built into the MPC Software (like Hybrid 3.0) or just available as separate installers (like the Bank and the Wub). Also no word on how many of these are included for people on the Touch, Studio Silver, Studio Black, and MPC Renaissance. We’ll have to wait until 2.0 is released to discover every single new feature, but so far things are looking pretty good. 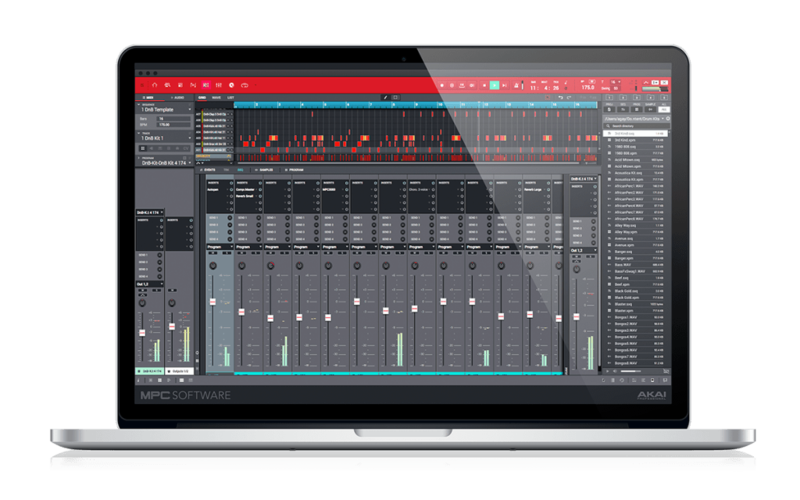 MPC Software 2.0 will function with MPC Renaissance, MPC Studio Silver, MPC Studio Black, MPC Touch and of course the Live and the X, and as far as I’m aware, all features should be present across all models (e.g. audio tracks, clip programs, warping etc). The MPC X and MPC Live will ship with MPC Software 2.0 pre-installed. Currently there is no official word on upgrade pricing for owners of existing MPC controllers. 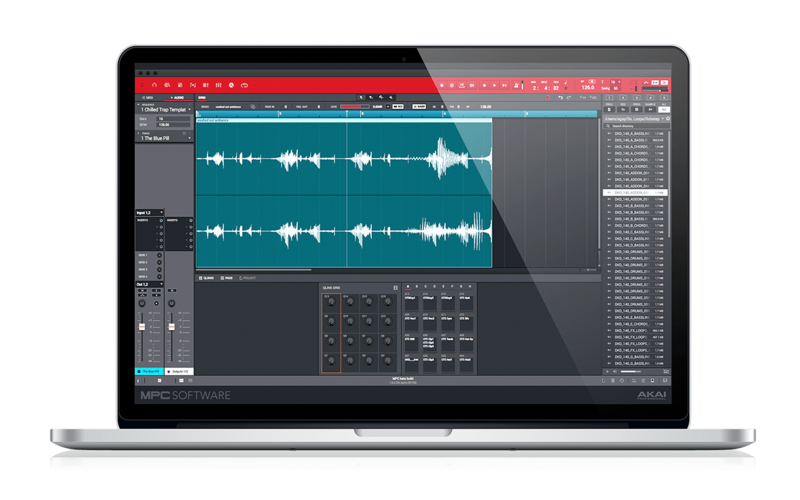 As I noted in my previous ‘MPC rumours‘ article, Akai endorsed artist Scott Diaz is claiming that MPC Software 2.0 will be free for all MPC Touch owners. Additionally an Italian article was briefly made public which claimed that 2.0 will be free for all Touch and Studio Black owners, and a paid upgrade for silver Studio and Ren owners (no pricing given). No official world on an MPC 2.0 release date, however it’s looking likely that it will be released simultaneously with the MPC Live (and perhaps the MPC X), probably in February. Any word on 2.0 compatibility with Windows 7? http://www.akaipro.com/misc/mpc-software doesn’t list Windows 7 under 1.9+ but we know it is. Is it compatible with Mac OS sierra? Sad! MPC Software 2.0 seems to require Mac OS X 10.10.5 or newer. I’m pretty happy running my Ren with 10.9.5 which is really stable and reliable. So why the support ends yet after 3 years (Mavericks 2013)? Like to work with 2.0 – not ready to switch to Yosemite, El Capitan or Sierra. It might still install in 10.9.5, but there must be features in 10.10.5 onwards that MPC Software 2.0 needs to function fully. Onwards and upwards! Does MPC Software 2.0 run on Macbook Air (1.4 GHz Intel Core 2 DUO, 2 Gb RAM, OS X Yosemite)? Help this 1000 old timer. Is MPC 2.0 basically a DAW that you can use instead of Logic, Reason, Ableton, etc? Or is it just companion software for the MPC? 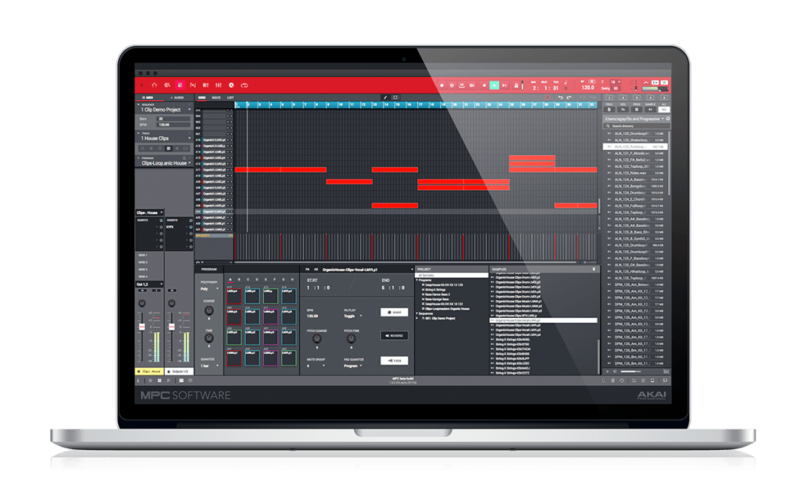 The MPC Software ‘is’ the MPC, whether you use a controller like the Touch or a standalone unit like the X or Live, they are all interfaces for the MPC Software. 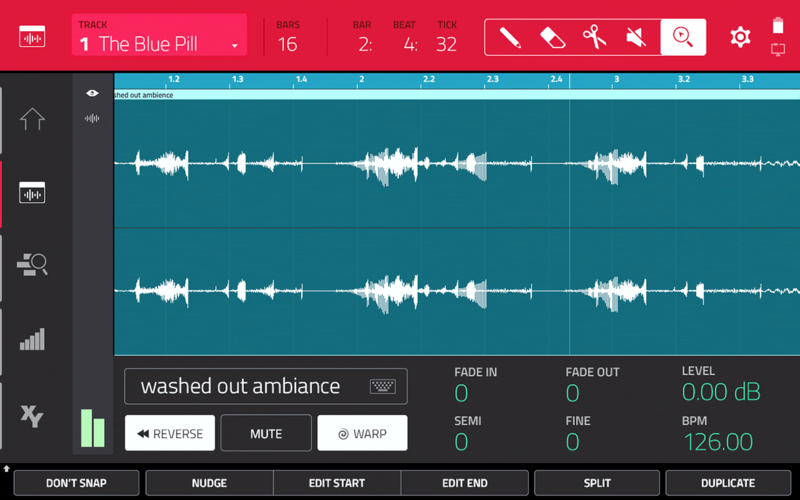 2.0 will have audio tracks making it more like a DAW, but you can still use it with a separate DAW. When can we expect a “Making Bears on the MPC X” or “…with MPC 2.0” for these new devices? I’m still waiting for bears on jjos128xl.. though I don’t think I need it anymore.. I see the add-on extra effects and instruments, but what factory effects and filters will the MPC Live ship with internally? I won’t be using it as a controller tethered to a computer but strictly as a standalone. Thanks! Can i export MPC 2.0 Software programs and open them on my MPC 1000? I wonder if Akai are still ironing out the MPC 2.0 software update before it can be released, because it’s taking a while? Did they say something about fixing the crackling and distortion problem with the mpc renaissance used as audio interface?to many people having this problem like me, and saying there is no solution for that.I have read the article about troubleshoting audio issues posted but nothing of that seems to work to fix this problem.thanks! Does it come with Plugin Delay Compensation? How about busses or groups, do we get more than just 4 ? 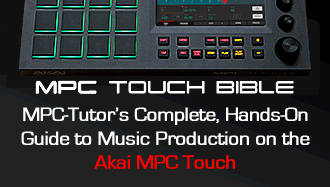 MPC Software 2.0 tutorials coming soon! Being that I’m still fairly new to the software (1.9.6), it wasn’t that big of a change for me. I like it for the better. It seems to speed up my workflow. But, it is like learning a new software all over again. There are also a lot of other things I’ve been waiting on (time shift). We’ll see how much I like it at the end of the week. I have the 2.2.1 software installed on a HP Envy I7 2.7 GHZ 16 Gigs RAM 500+Gig SSD and when I record the pads volume diminishes and that is with Full Level. Did the same when I installed 1.9.6 too. I got a lot of bells and whistles on this HP, so is it just 10? Hey so does the mpc software run in a Macbook 13 Intel Core i7 Dual-Core a 2,2 GHz ??? ?